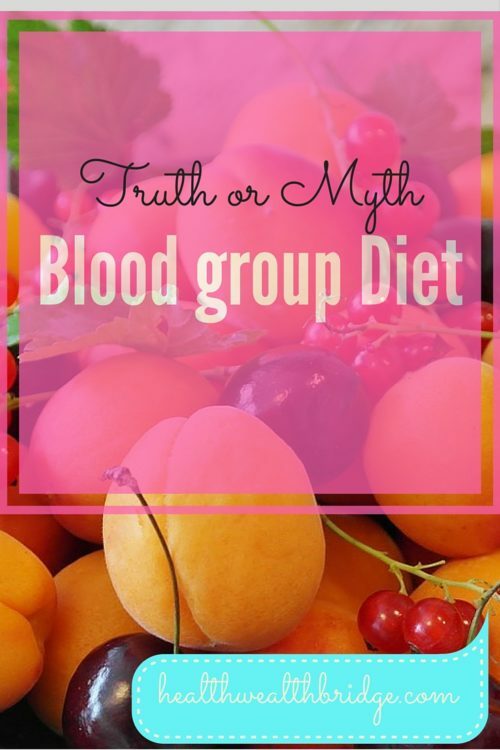 Blood group diet myth is a popular one. How to lose weight throws up 5,88,00,000 Google search results. Anybody who gives you a simplified answer .Wins .Big time. Does it have to be the truth.Not necessarily. Published in 1996 its shocking that even now popular media and celebrity dieticians recommend this. The author was also conducting a study supporting his views.The result of which never came out. I heard a popular anchor ,on a very popular Bengali cookery show claiming allegiance to the Blood type diet. No wonder the effect is not showing. Another Roadies celebrity while visiting Kolkata ,mentioned he is now eating according to his blood group. People who have access to the best diet and nutrition advice making such claims. Is there after all some truth to it. Would it be fun to eat according to my blood type. The A blood type recommends plenty of fruits and vegetables. Lean fish and chicken avoid game meat and complex carbs. That’s probably the healthiest diet possible.No harm in following this right. Most research based evidence , I found said the diet is not at fault.What’s at fault is the reasoning. There’s no easy way to break this to you.Anybody who tells you fad diets work.Believe it at your own peril. 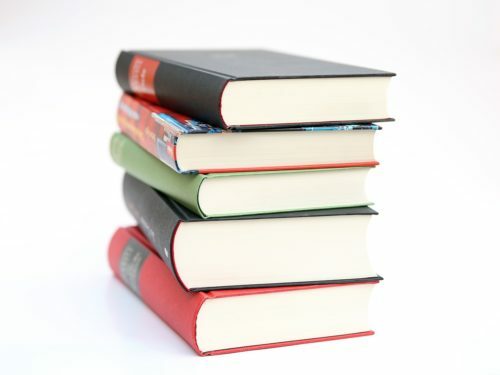 An evaluation of 16 studies on this topic came to one conclusion. People were grouped according to their blood type and given specific dietary guide lines to follow. No significant health benefit was found in Group A from Group B.This claim unfortunately has no merit. Also as I am Rh negative.Don’t know what else I would need to give up. #1 If you repeat something. .a habit ,thought ,action..If often takes the form of reality. If you can make many people say it and believe it almost becomes like a fact. When you put something like this , to build a positive movement .great good can be done. But when it’s done with no good in mind.Both the people spreading the myth and those accepting this as truth ,need to be careful. Those who are the believers need to check their facts before following blindfold.Some diet fads are actually harmful. The people who spread myths intending to deceive ,need to be careful of karma.Karma has a strange habit of biting you were it can hurt. Eat healthy,exercise,sleep Meditate. There’s really no easy way to be healthy.Except to live healthy. Don’t let anyone brainwash you. Check your facts.Ask questions.Design your lifestyle. Blood group diet, honestly I am unaware of this and the fact that some people are following it true. As a fitness enthusiast I like to have all the knowledge and then act. Thanks for sharing this…. The weightloss myths and diets have been around since ages, to be honest there is only one key to weightloss. Eat only so much that your stomach can take and in smaller chunks and make sure you do some physical exercise. I really hope all these fads are totally banned :D.
This was a great piece of information which needed to be shared with the world. Great piece of information shared! I never thought that each blood groups has specific diets to loose weight! Thanks for this info! ive actucally considered doing this at one point! Interesting. What made you not do it Aerial? Would love to know. I’ve never heard of the blood group diet to be honest. These fads do my head in. People really do get brainwashed.